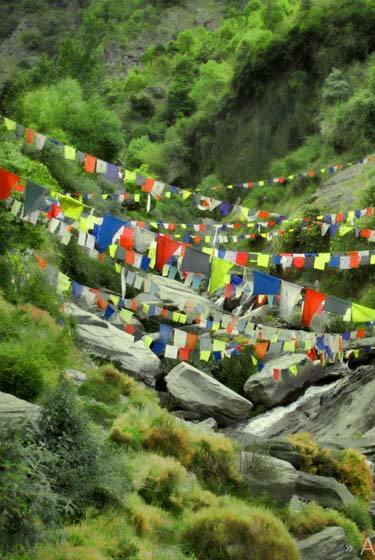 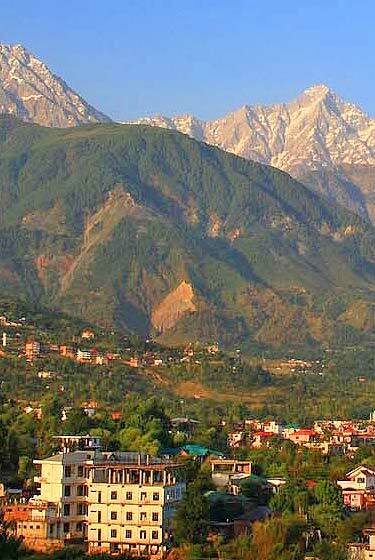 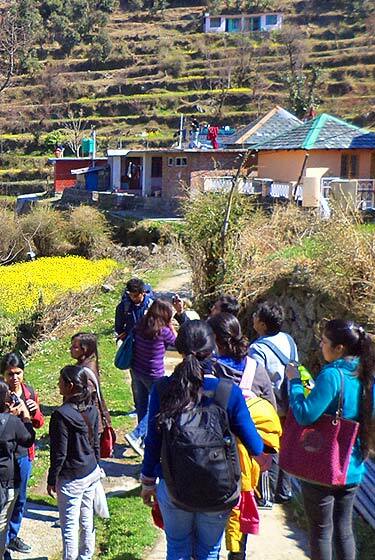 Visit the sacred pilgrimage places of Himachal and practice Yoga in Dharamshala at Triund hills. 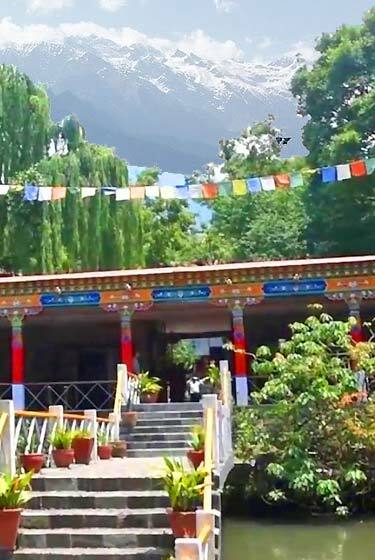 Wander in the beautiful hills of Dharamshala and rejuvenate yourself with yoga therapy and practice in this peaceful place. 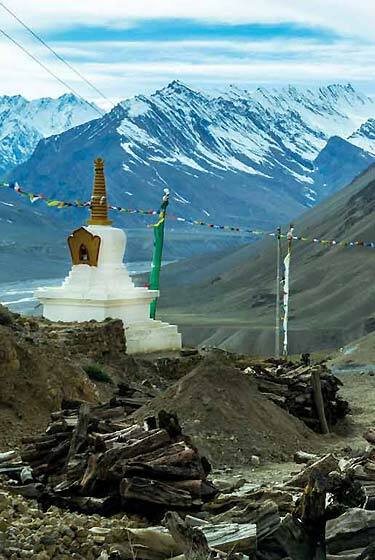 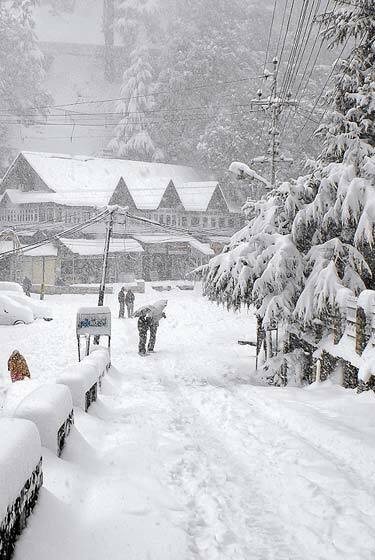 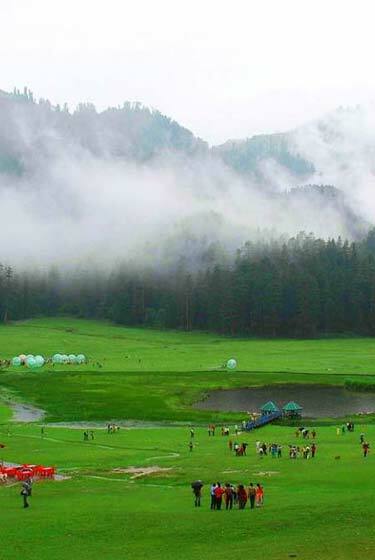 Explore the unseen Himachal destinations with this exotic tour package with Chandigarh, Shimla, Sarahan, Spiti and Manali combo. 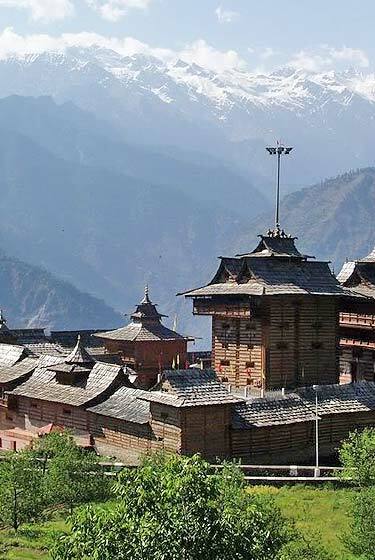 Join us for the best tour package of the North terrain visiting Chandigarh, Manali enroute to Spiti and the queen of hills Shimla. 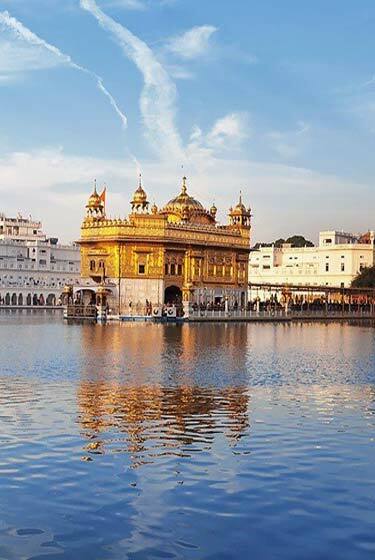 Visiting Golden temple at Amritsar and the best locations of Himachal in one tour, the best tour of Himachal Pradesh and Punjab. 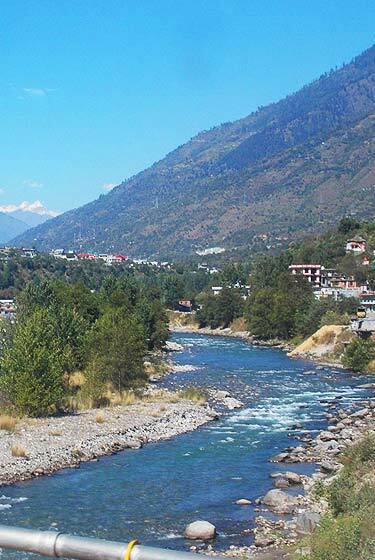 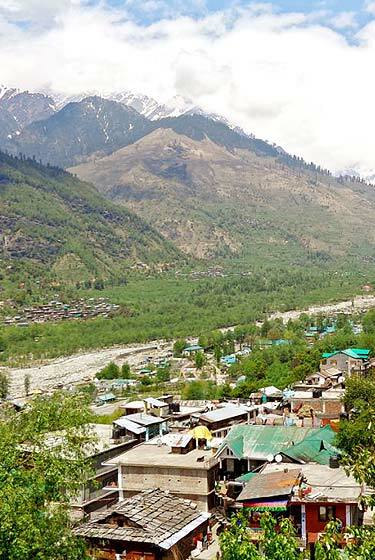 This tour will take you the famous world class spot for Paragliding and Bird watching at Pong Dam and is one of the best tour packages of Dharamshala.